The DX Ranch is located on the picturesque Cheyenne River Sioux Reservation near Eagle Butte, SD. This fourth generation run ranch, is home to beef cattle, registered quarter horses and some of the best people you’re likely to ever encounter. They’re hosting their first ever horsemanship workshop this Spring and are excited for the opportunity to share with you what they’ve learned in over 5 decades of combined horsemanship and cattle handling experience. Many of you reading this know that this is where I call home. And now, I can share it with you. – Workshop will begin daily at 9am CDT and end between 5 and 6 CDT. – Due to the rural location of the ranch, we will house and feed all participants. Auditors will need to RSVP or provide their own meals. They will likely need to provide their own lodging as well, as lodging will be reserved for participants. – Auditors are welcome for $25/day ($35 with meals). – Friday we have a special, end of clinic party planned, complete with a Nashville recording artist to play for us! – $1700 for the week for bunkhouse lodging. – $1500 for the week if you’ll stay in your trailer and use your generator. -$2200 if you’re coming but can’t bring a horse and want to ride one of ours (horses are limited). – No stalling fees!! No cattle charges!! Build your own pen or use ours to house your horses for the week. – Deposit to reserve your spot — $250 non-refundable — unless we have a waiting list and someone else can take your place. – Remainder due 2 weeks prior to workshop start date. You can also make payments if desired. True horsemanship can be applied to all aspects of life. That’s why we call it “Lifemanship” here at the DX Ranch. Lifemanship as we see it is awareness, empathy and presentation, paired with the philosophies of Tom Dorrance and Ray Hunt. Horsemanship applies to all aspects of life. 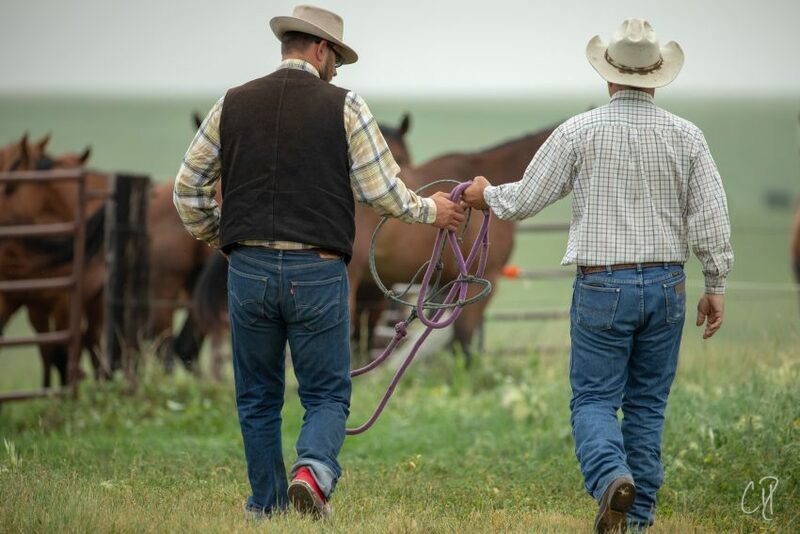 The DX Ranch Crew will help you apply our Lifemanship principles in a way that will help you improve not only your relationship with your horse, but you’ll learn principles you can take home and utilize in countless ways. Come improve, not only your horsemanship skills, but your Lifemanship skill as well. This will be an intimate setting. Workshop is limited to 10-12 participants. We are looking forward to a week full of learning, building new friendships and enhancing relationships with your horses! You’ll leave here with a heart full of love, inspiration and you’ll feel like family. Promise! I’m personally very excited to get to teach a lot of what I write about here, in person. Will you be joining me?